Pavecrete offers practical solutions to all your external concrete areas. Meaning low mainteance, durability and cost effectiveness. 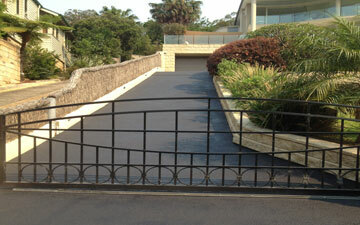 Pavecrete is a Northern Beaches based concrete specialist, with over 25 years experience in the business. 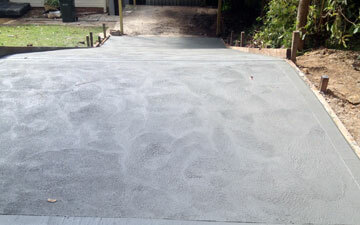 Pavecrete offers residential concreting services such as driveways, house slabs, paths, suspended slabs. 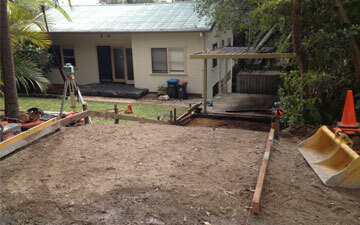 We take charge of a project from start to finish, including council approvals. We can implement new concrete or work on existing with resurfacing, we also specialise in various colours and fisnishes. 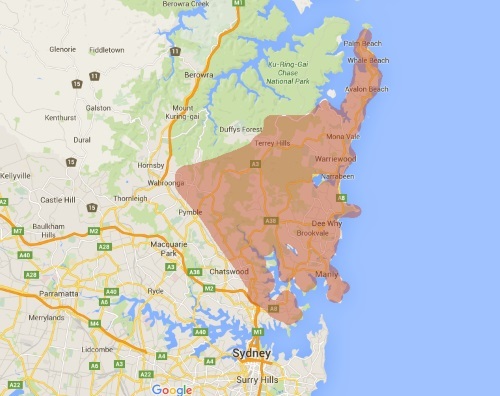 Based in Avalon, we mainly service the Northern Beaches, and some areas of Lower and Upper North Shore. Re-colour existing concrete surfaces to give that vibrant new look and fell to tired concrete.